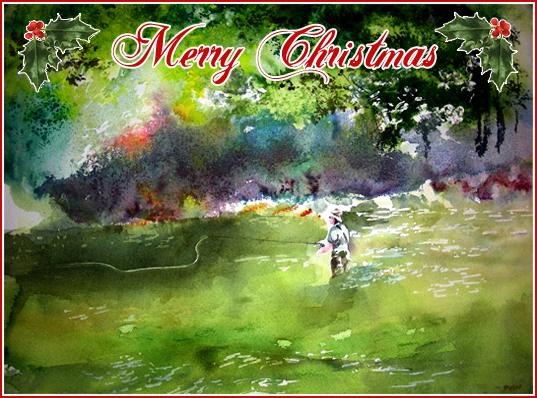 The Australian Trout Foundation would like to wish all members and their families a happy and enjoyable Christmas and New Year holiday period. We hope you get to spend enough time on the water to become acquainted with a few of our spotted friends. Please stay safe whether on the water or on the roads and be considerate and respectful toward property owners and to your fellow angler. If you have not had a chance to view it yet, we have recently overhauled our website and welcome your feedback, so if you have any ideas on what you would like included, please send us your suggestions / comments.